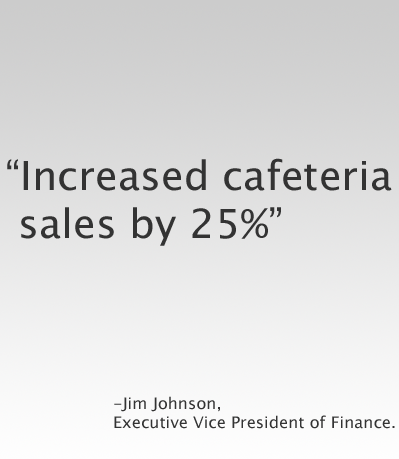 Point of Sale Systems | Quick Service POS Kiosk For Cafeterias Restaurants etc. 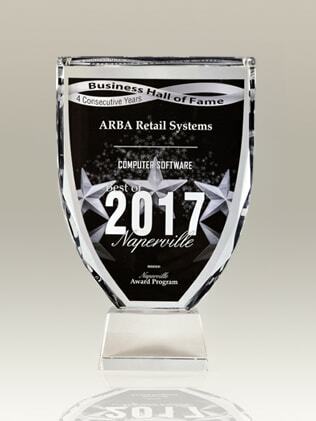 ARBA’s point of sale systems serves industries across the board, from retail, cafeterias, bookstores, gift shops, pet stores, restaurants and to healthcare. Our award-winning inventory management software helps businesses to centralize information in multiple locations while also providing customers with quick and accurate service. This can also work in tandem with payroll deductions in staff cafeterias or coffee shops using our state of the art cashless payment software in an all-inclusive integrated system. 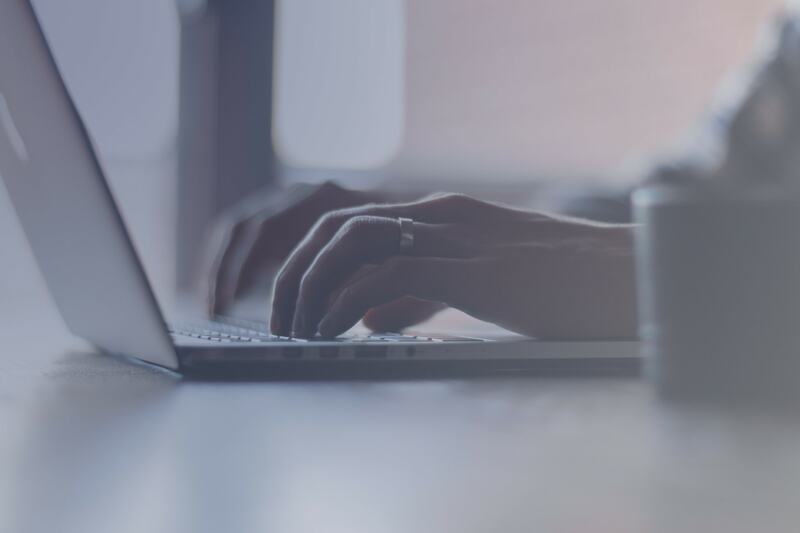 Our system provides data for analyzing profits and productivity that’s stored and collected in the cloud. For retail businesses, inventory is carefully monitored and set to automatically replenish diminished inventory. Information can be updated in other ways for other industries. Menus that change on a weekly basis can be updated, and self-service kiosks used to place orders. The main idea behind ARBA’s POS system is to keep information fluid, which also means that business will flow smoothly. Making your customers’ lives easier by offering flexible solutions is both good for the overall quality of experience but also facilitates improved sales. 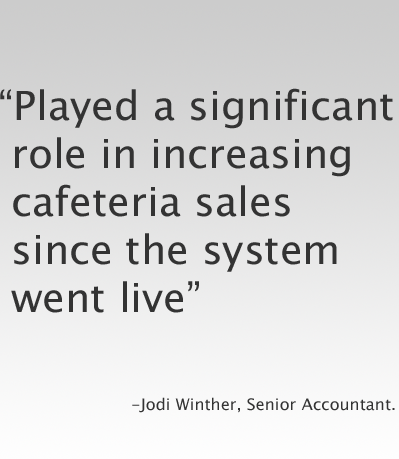 Offering payroll deductions is one major feature that has increased sales in hospital cafeterias for many of our clients. ARBA’s cloud technology works on Microsoft Azure, the most versatile and cutting-edge platform in the industry. We also offer stellar customer service with 24/7 assistance with troubleshooting or general questions about equipment under warranty. If you’re looking for the best in the business, ARBA has stellar innovation and a solid track record. Founded in 1984 in Chicago, has been serving the retail, healthcare, education and restaurant industries with sleek, user-friendly POS systems for decades. The key to productivity in any industry is the smooth flow of data and functional actions that take place in response. Our POS also enhances the customer experience because of its diverse array of applications, including web portal ordering to self-service kiosks. 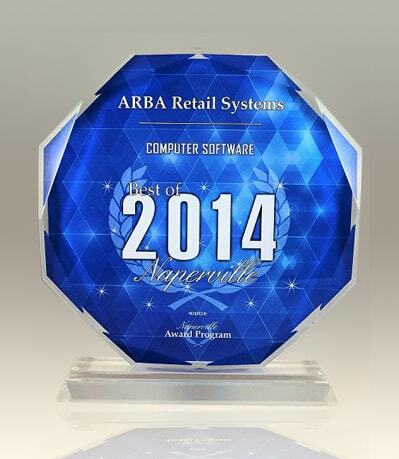 ARBA is the finest provider of POS systems on the market today. ARBA’s enterprise solutions lets you view and manage your enterprise by consolidation of totals rolled up from all locations, by individual location, or by comparison profile. Lets customers order for themselves by placing digital orders to get their food faster. Can be integrated with the ability to pay with Payroll Deductions for faster processing. 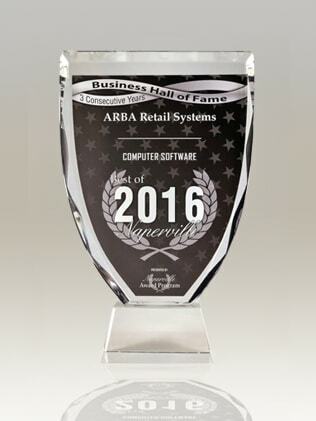 24/7 support for ARBA POS software issues and hardware under warranty that is purchased through us. Includes annual renewal of software license agreement and maintenance releases. 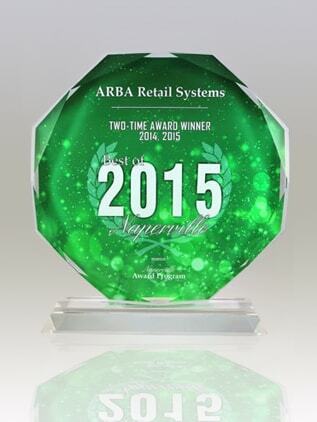 ARBA Retail Systems is a leader in Point of Sale systems and inventory management software. We offer POS solutions that help streamline your business and make it easier to manage your inventory. ARBA’s suite of POS solutions are used in the hospital cafeteria, gift shop, coffee bar, and medical equipment stores to manage employee payroll deductions, and increase retail revenues. With ARBA’s POS System, your bookstores, cafeterias, coffee shops, and convenience stores will move students through the checkout lines quickly while maintaining accurate inventory. ARBA’s POS solutions lets you manage multiple retail facilities as one centralized operation, with data from all locations combined in one central database. Functionally rich POS solutions optimize cash flow and sales, provides management with tools to monitor ownership costs, investment returns and profitability. A complete solution for travel, transportation, warehousing and logistics companies looking to manage their inventory and transportation requirements more effectively. ARBA’s POS system provides quick service and counter service restaurants the speed, customer service and efficiency to increase revenue, and make informed business decisions with the POS data.